I’m not as funny as I think I am. I don’t have a voice which moves other bloggers online. I’m more private than I thought I was. I love the blogging world and will be checking in now and then. But after looking at how many drafts I’ve started that I’ve not published because of my privacy or someone else’s, I decided I’m more of a journal keeper than a blogger. Believe me, the audience of my journal finds me funny, and is fascinated with what I have to say. And I have no privacy concerns with keeping a journal. So thanks for dropping by and giving me a try. Last bit of housekeeping: To my most constant blog follower: I love you. Thanks for your faithful support. A sister is a special gift in a crazy world. Categories: Blogging, Farewells, Gratitude | Tags: blogging, Gratitude | Permalink. Sometimes the simplest things can trip us up. To celebrate a family birthday tomorrow, I planned to bake a cake. You know, a birthday cake, a basic requirement to celebrate such an event. The only request was for homemade chocolate frosting. Even the flavor of the cake was up to me. This is something I’ve done for decades. Not a big deal. Pulling out the available cake mixes, I looked at what flavors we had. Luckily, there was deep chocolate, devils food and white. I opted for the white mix, a nice contrast to the chocolate frosting. Now, these days the mixes are fairly uniform in what needs to be added. Directions were followed, batter was split between the two 9″ round pans and baked. 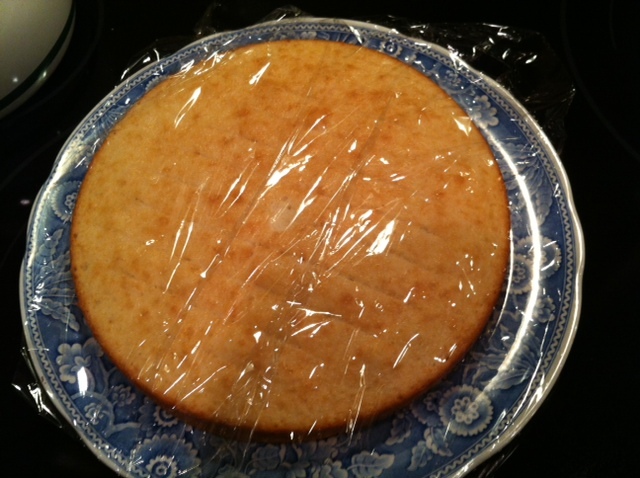 The layers baked beautifully, they were taken out once the toothpick came out of the cake clean. I set them aside to let them rest for 10 minutes, as per the directions before turning them out to cool. But when I turned them out, one broke in half. Great. I took the broken layer with a fork to my husband and he helped me get rid of it. I was still upbeat as I washed all the utensils and bowls and prepared them to be used again. This time I went with the deep chocolate mix. I cracked eggs, measured liquids, added mix and beat exactly according to the directions. 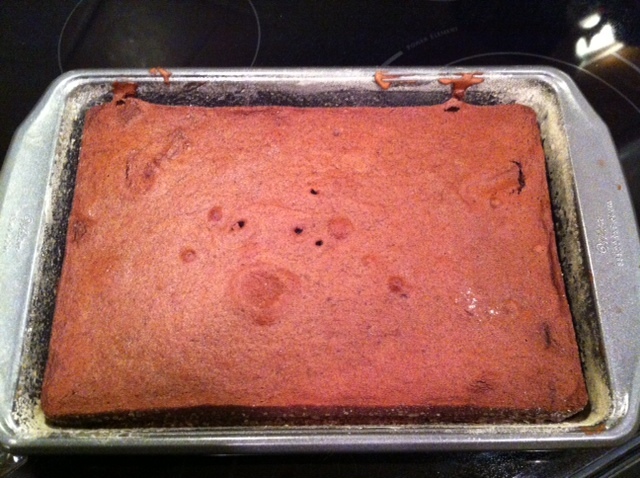 The two 9″ pans went back into the oven filled with lovely batter. With a sense of satisfaction, I began to clean up. I reached for the coffee maker to wash the pot, and at the same time, spotted the measuring cup of oil, a critical ingredient sitting beside it. I rushed to the oven, but it was 10 minutes in already and had begun to set. Groaning, I realized my good humor was slipping away. Time for the reinforcements. While I let the oil-less cake finish cooking, my husband and I finished clean-up and turned our attention to the devil’s food box. I measured; my husband double-checked. He verified the oven temperature for me. Before I put it in the oven, we made sure all the ingredients were included. We set the timer. What could go wrong? I sat in the kitchen to mind the oven. When the timer went off, I opened the oven and looked at…..two pans of batter. What??? Guess who accidentally turned off the oven when he went to verify the temperature. The digital buttons are easy to hit if you aren’t paying attention? We turned on the oven and tried re-baking or to finish baking the cake. It came out looking pretty normal but who know how dry it’ll be. It’s someone I loves birthday. All they want is chocolate frosting. At this point, I was thinking maybe I’d just serve frosting, no cake. Luckily, our mutual sense of humor wasn’t lost so after a quick run to the store for supplies ( having gone through a dozen eggs). Once home, we measured, mixed, stirred, double-checked, made sure the oven was on. No problem. Twenty-seven minutes later, we had two lovely chocolate layers. Tomorrow, I’ll add delicious home-made frosting. The family will come over to eat, celebrate and enjoy cake. Let them eat cake! Let them laugh at the cake-making trials. Let them enjoy seeing our exhibits from the failures. I’m grateful to have been given a sense of humor . We’ll all laugh together. Categories: family, Gratitude | Permalink. I come from a family of “thankers”. Thank you notes are stressed early on and expected. When my children were little, I would ask them what they liked about a gift. They would them tell me and scribble their thanks. I’d then print the ‘translation’ at the bottom and help them write their names. By early elementary school, they were able to write, with help, “Thank you for the [gift[l I like it.” The next step was to say what you liked about it. By the time they’re in the double digits in age, each was able to write a wonderful thank you note. 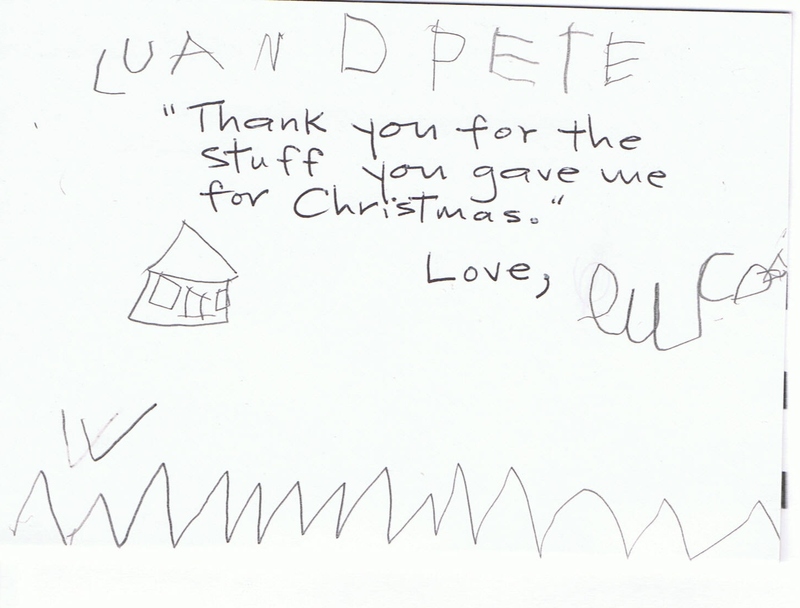 Santa has always included thank you note cards in their stockings. I was raised to write the notes, too. Perhaps because our military family was often far from family and friends and there were no ‘face to face’ opportunities. Whatever the reason, I think the process of writing the notes makes the writer consider the gift and the giver through the prism of gratitude. And, a mostly giver these days, each thank you note is read and appreciated. We aren’t just going through the motions, By the way, while they didn’t do it when they lived at home, my children send us thank you notes, and we them. To me, writing thank you notes is part manners (if someone takes the time to pick out a gift for me, I want them to know I’ve received it) and part gratitude (no only received but loved). Is email acceptable? I think that, yes, it is. There is no cut for the USPS required for this. In fact, those of us who had already written our thank you notes at a post-Christmas gathering handed out our thank you notes like kids giving out Valentines. There are the gifts that are challenges, the ones the kids received when little that were not age-appropriate (much too young, often). 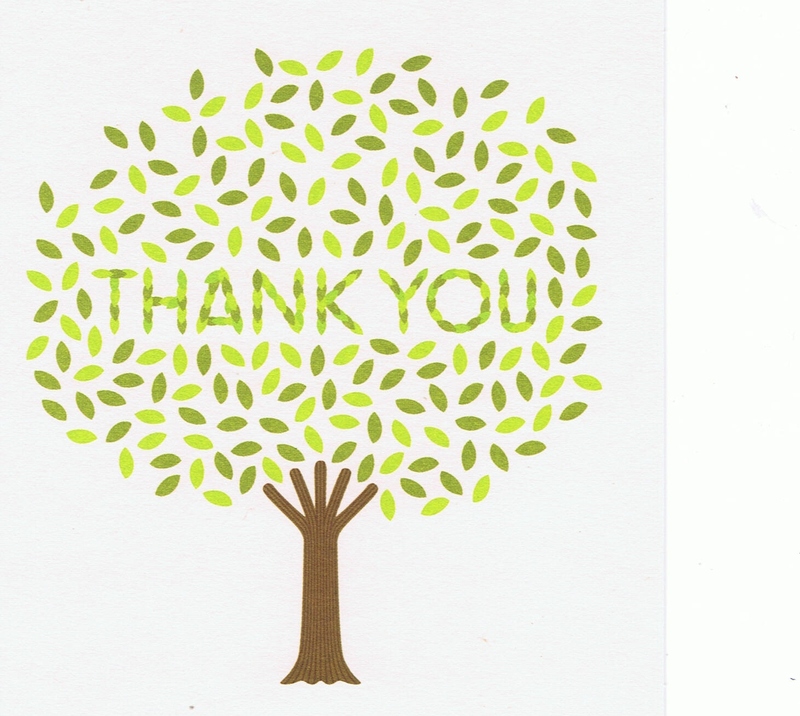 Those thank you notes stress the thoughtfulness of the giver more than the gift). Cash is tricky. You aren’t really supposed to say money, so that would go, “Thank you for the generous gift; it’ll come in so handy for[whatever]. But my favorite thank you notes are the ones my children write every year to an elderly relative. She can’t afford to buy gifts. I manage her money and know this. So she and I decide each year what modest gift to give them. The gifts are not actually purchased. I turn around and tell the kids what she “picked” for them and they write heartfelt thank you notes which mean the world to her. We do this at Christmas and birthdays every year. You see, there’s still a gift. Her love for them dictates what she wants for them. As the commercial says, “…..priceless”. Categories: Gratitude | Tags: Gratitude | Permalink. The snow started falling last night. It was beautiful but my 21 year old daughter still had to drive home from work at 11pm. No, we don’t live in the hard-hit northeast facing much more snow and cold so I’m not going to complain. However, with watchful eye on the window and cell phone at hand ready for a text or call, I went through my evening feeling anxious about her drive. She isn’t a very experienced snow driver yet and I am a worrier; I fear the worst, having learned about loss and children through the heartbreaking experiences of a few of my friends over the years. Grief is a horrible, painful process. Each family dealt with it in their own unique way but I think they’d all agree that a part of them is broken. I know when I was younger, I laughed at my parents’ concern. I don’t know if I thought I was invincible but I brushed off their concern. Payback is hell, as they say, and my kids laugh but humor me about my concerns. But I still worry about their safety in unusual driving situations. So I looked out the window, enjoying the beauty but wincing for my daughter’s drive. My husband and I were both a bit relieved when the snow plow went down our residential street. Certainly the main roads were fairly clear if they could attack the back roads, right? It turns out that it was right, because my daughter bounced in at about the usual time. The main roads were clear and she was home. I’ve just written a blog post about a small snow event and my daughter getting home. I apologize but it got to me to today’s point. 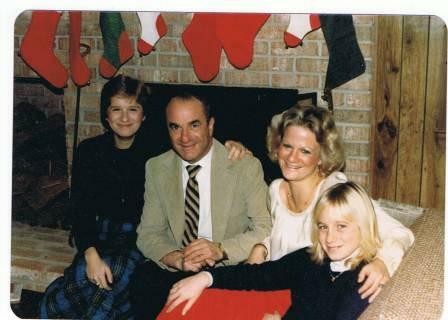 I am so grateful for my four no longer really “children” children and for their health and continued safety. There are those who would give anything to be able to write those words and my heart goes out to them. Today, I entertained 16 people for Prediction Day. At our house, on January 1st, we get together to eat New Year’s Day soup, made with black-eyed peas for luck. Then, we read aloud our predictions for the outgoing year written a year ago and kept together in sealed envelopes and enjoy laughing at how things actually turned out, or similarities in predictions. For example, someone made a prediction last year about getting the troops out of Iraq but someone else predicted an engagement in the family. So I’m thankful that 16 people, some family, some as good as family, joined me in the fun of looking at the year ahead and back at the one just ended and also thankful for the blessing of the food. Most of all, I know, even if the cornbread had been ruined, all those people would still have been there for me. How can you beat that? Categories: Gratitude, Life, Uncategorized | Tags: life | Permalink.